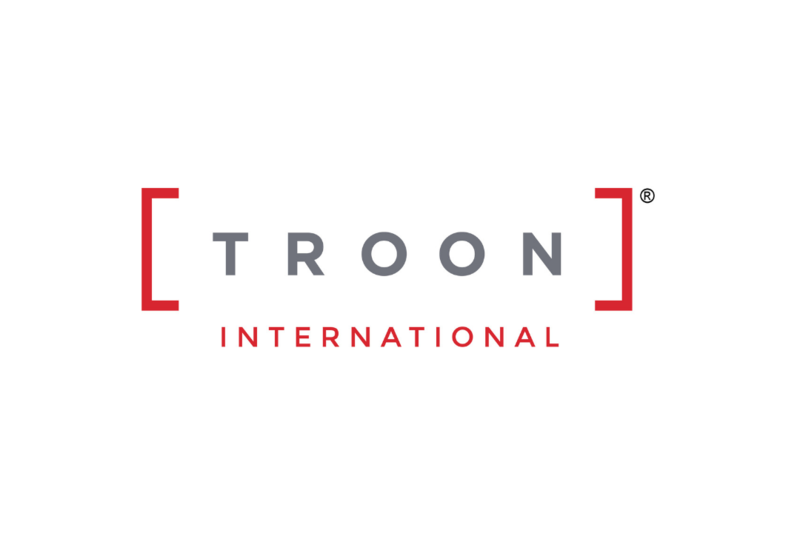 Troon, the leader in upscale golf course management, development and marketing, is delighted to announce its International Division’s latest partnership with Cape Wickham Golf Links, Australia’s premier golfing destination. The spectacular 18-hole, par 72 championship golf course is found on the northern tip of the breath-taking King Island. As Troon continues to grow its presence in Australia, Cape Wickham is now set to benefit from Troon’s unrivalled expertise and experience. Masterfully designed by Mike DeVries and Darius Oliver and recognised as the 24th best golf course in the world by Golf Digest in 2016, this course offers an unforgettable round for all levels of player. As the course weaves through a variety of landscapes, with eight holes straddling the gorgeous coastline, this course combines long and wide fairways with undulating greens, rugged ridges and giant sand dunes. Cape Wickham boasts that every hole on the course has an ocean view, which is extremely rare in the world of golf, and thus creates a memorable round. The course is cleverly routed, taking advantage of Australia’s tallest lighthouse, which is located to the north of the 15th green. The routing also exposes golfers to an abundance of wildlife, which is a testament to King Island and lets visitors discover why this course is the finest in Australia. Cape Wickham’s Company Director, Richard Nebauer, said: “We are very excited to be uniting with Troon International to manage the Cape Wickham Golf Links. 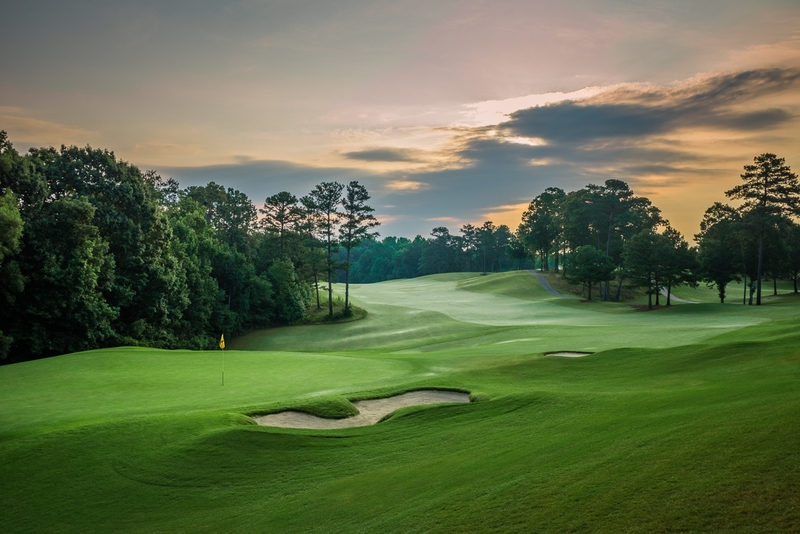 We are confident that this collaboration will provide growth and development for our resort and we look forward to the future with this international leader in golf course management." Cape Wickham’s accommodation is also unique, with all 16 rooms having superb ocean views over the course, Victoria Cove Beach and Cape Wickham Lighthouse. Each room is 34 square meters in size with a two-meter north-facing balcony, resulting in a luxurious stay for all. The clubhouse also provides breakfast, lunch and dinner, showcasing King Island’s local beef, seafood and cheese produce. Troon International has had great success in Australia, with its portfolio now reaching eight properties. 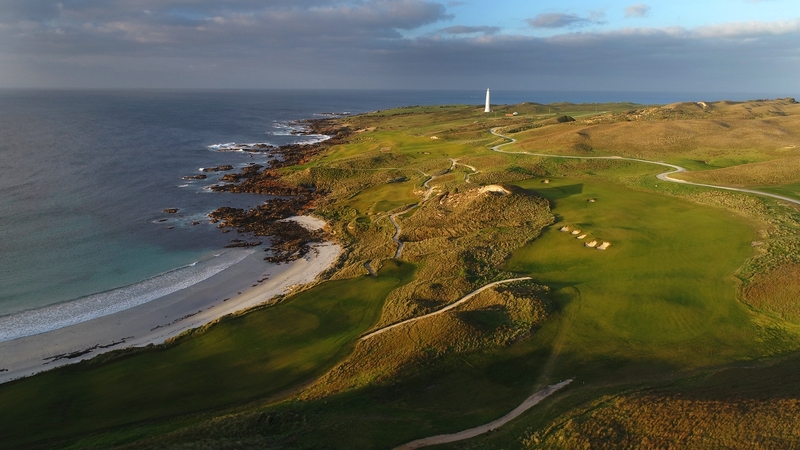 All of these have flourished under Troon’s management, and Cape Wickham will be no exception, particularly due to the prestige in which it is already held.